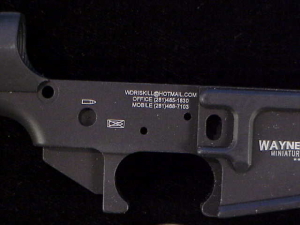 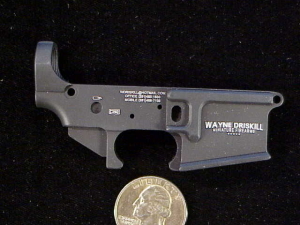 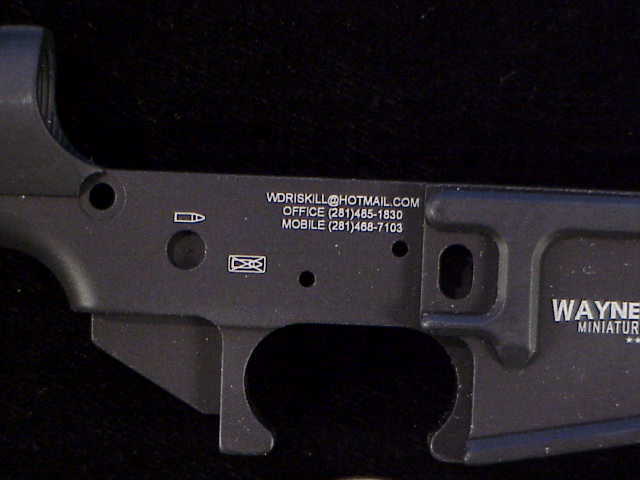 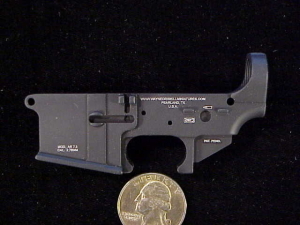 This is a 1/2 scale 80% finished Lower receiver for an AR-15 rifle. 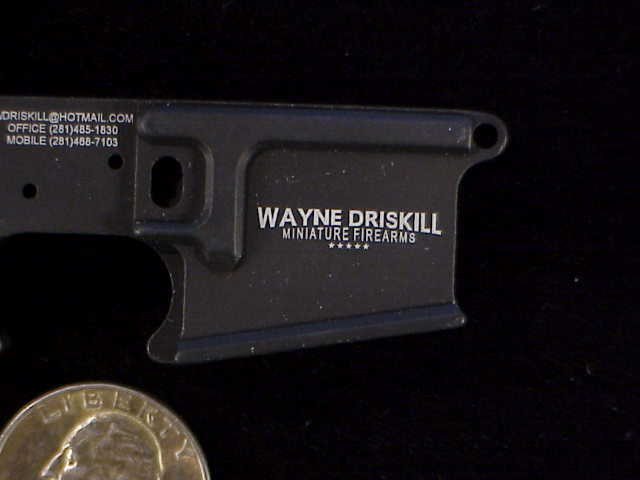 I had these custom made with my graphics on them as you can see from the photos. 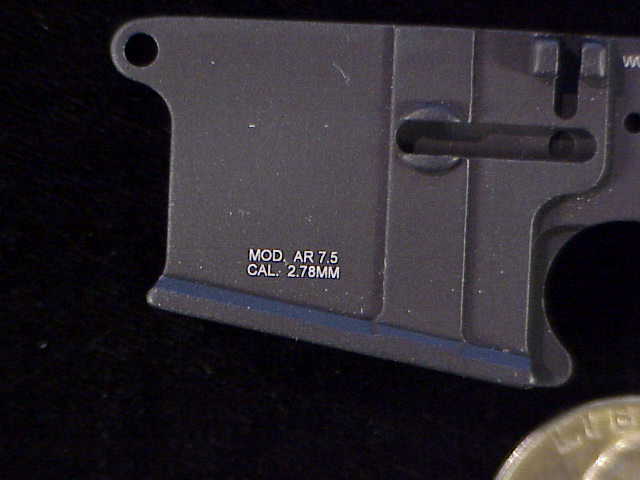 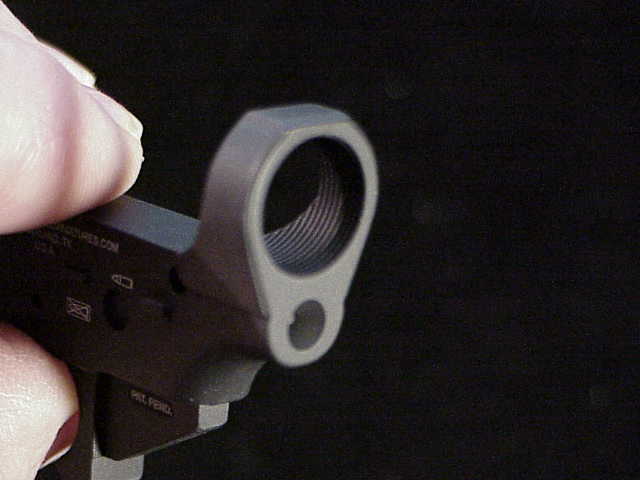 Note the MOD AR 7.5 and Cal 2.78MM, both of which are 1/2 of the full size. 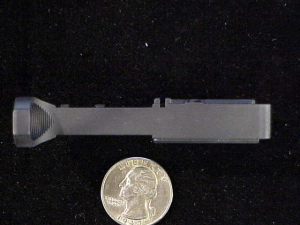 The triggergrard is a bottle opener for opening your favorite bottle of soda or beer! Comes with a chain so you can put it on your key ring (not shown). 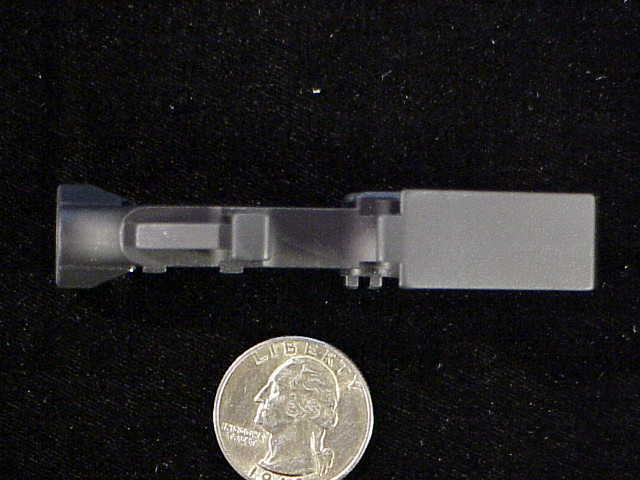 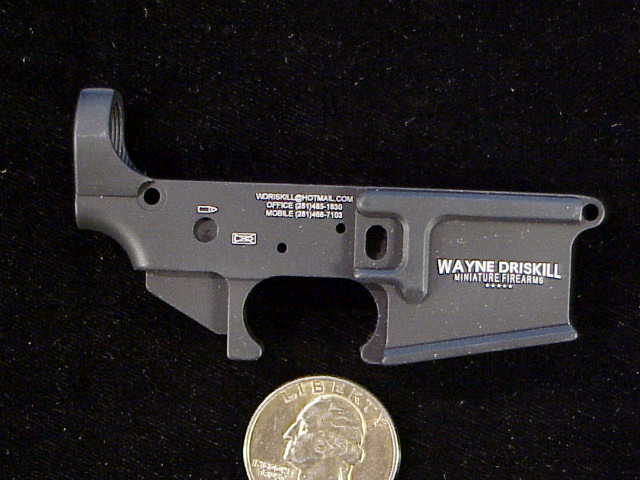 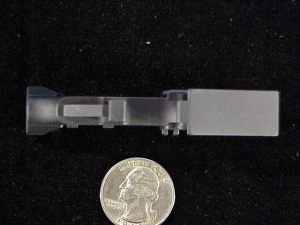 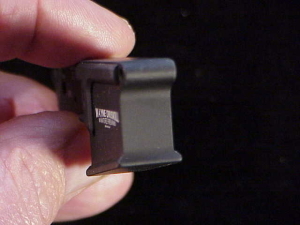 Of course, you could use it as the base for building your own 1/2 scale AR-15 if you had a mind to! 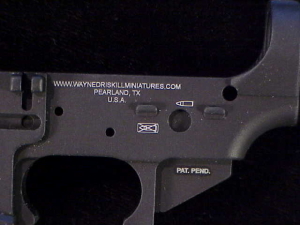 Price: $35.00.